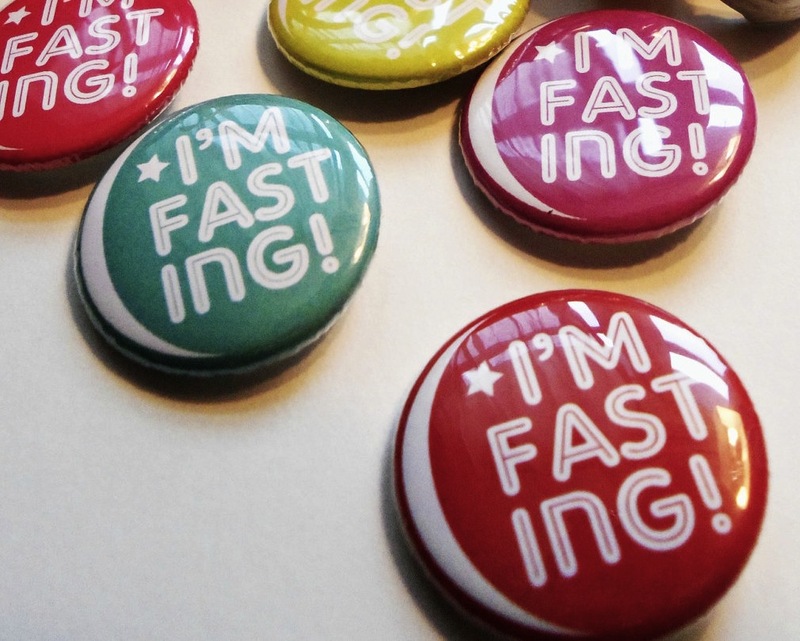 How does fasting help bettering health? 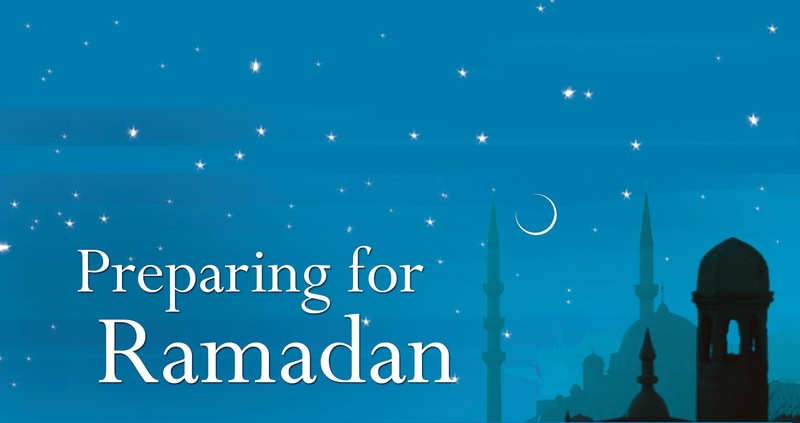 And how could we get use of the Holy Month to get fit and active, live a healthy lifestyle? The first step putting you on the way to that goals is through exploring the question: Is it a month of fasting or feasting?